Luc Belaire elaborates this Luc Belaire Rosé (£20.13), a sparkling wine from the region of Vin de France (Provence) made of cinsault, grenache and syrah and comes with an alcohol content of 12.5%. 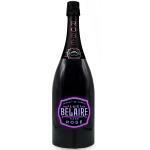 The Luc Belaire Rosé is the ideal sparkling to combine with starters. 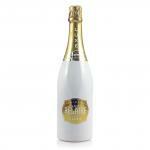 Uvinum users reviewed this sparkling wine with 4,3 of 5 points. The sparkling wine Luc Belaire Rosé has become unavoidable. 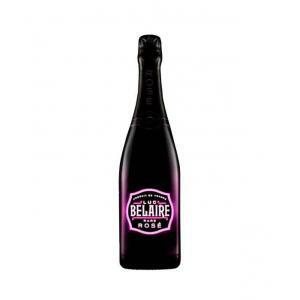 As the rapper, Rick Ross' favourite drink, the Luc Belaire Rosé appeared in his video clips and entered the night club scene. Just like a true rap star, this champagne became a star overnight. 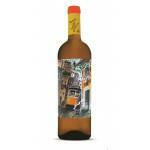 Easy to drink, tasty, light - the perfect aperitif for long soirées. - Nose: fresh and fruity aroma. 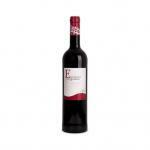 - Mouth: elegant red fruit flavor of strawberries and black currants. Very fruity on the palate with a delicate sweetness. 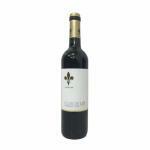 GRAPES: 90% Syrah, Grenache 5%, 5% Cinsault. 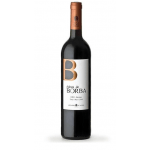 Elegant flavors of strawberry and blackcurrant with a refreshing, not too sweet afrdonk. - View: vibrant and rich pink. - Nose: a rich bouquet of red fruits. It had an intense colour. Its aromas reminded me of yeast. It had a carbon dioxide taste. - View: pink, vibrant and rich. 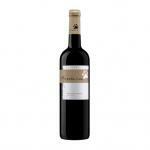 - Nose: red fruit aromas. - View: beautiful bright pink. Very fruity on the palate with a delicate sweetness. 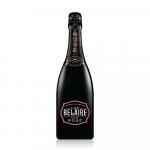 If you want to buy Luc Belaire Rosé, at Uvinum you will find the best prices for Vin de France (Provence) sparkling wine. Buy it now at Uvinum, comfortable and 100% secure. 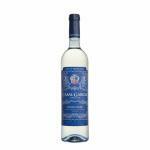 We have over 59.000 products for sale and we are the leaders in sales of wine, beer, and spirits in Europe with more than 38.000 satisfied customers.